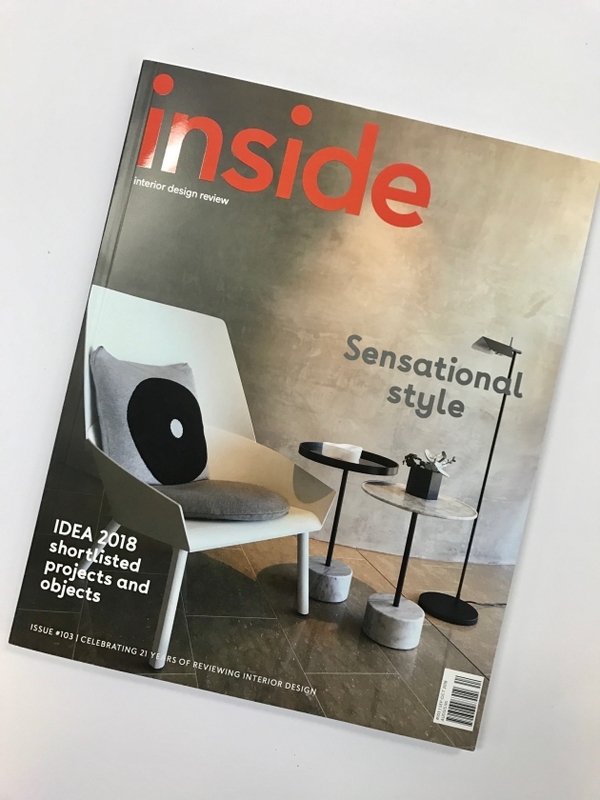 Delighted to see 661 Chapel Street on the cover of Inside. Beautiful 5 page spread with article by Jan Henderson and photos by Dianna Snape. Great work by our Interiors and furniture team - adding the finishing touches to our architects' work! Thanks to Crema Construction, Move In and our client Gamuda.